Do you avoid smiling ? Are you self conscious about your smile? If these statements sound familiar, we suggest you begin exploring options available from a cosmetic dentist or oral surgeon. 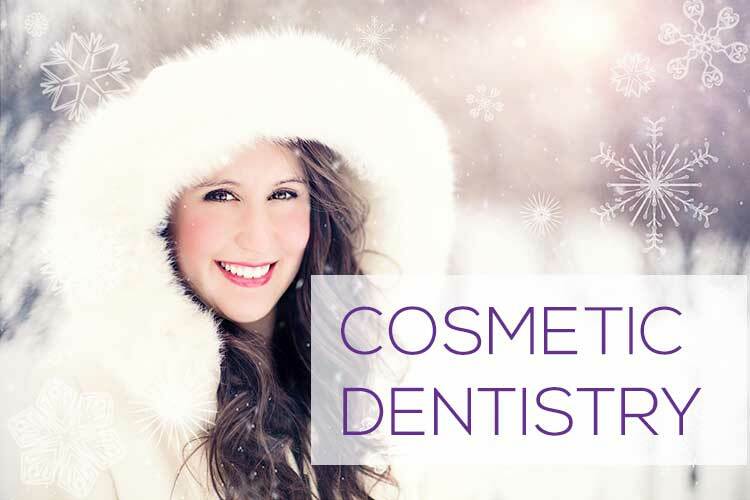 There are a number of cosmetic dentistry procedures available to choose from. Most of these are performed by a dentist who has undergone additional training and certification to become a cosmetic dentist or surgeon. Cosmetic dental surgery is normally considered to be safe, but that being said there are a still a number of risks you need to be aware of. Make sure to carefully research and learn more about the potential doctor you choose. By doing your research you increase the chances of your satisfaction and safety both during and after the procedures. Although its a good idea to look for a qualified cosmetic dentist you may be able to work with your primary care dentist. More and more frequently, general dentists are taking additional training and certification to be able to offer most cosmetic procedures in their office, including veneers, teeth whitening, oral implants, and gum sculpting. When you begin your search for a qualified cosmetic dentist, you may choose to research them on the internet. Look at their websites, read their reviews. Once you have settled on one that looks like a match, call the office to set up a consultation. If you are using someone other than your primary dentist, let them know that you plan to keep them as your regular dentist for your annual checkups, but that you feel more at ease engaging a specialist for your advanced dentistry need. If you are upfront and honest, they should respect your decision and even offer you some insight as to what to expect. You may also want to ask your friends on social media for recommendations. The cost of the procedure is a definite consideration when choosing a provider. Especially with the recent changes in health insurance, cosmetic dental procedures are typically going to be an out of pocket expense. Now, just because a dentist is cheaper doesn’t mean they should be the de facto choice. Remember this is your smile we are talking about here and reversing some bad cosmetic dental work may cost more than your inital investment did. Some insurance companies may give you a bit of a discount in some areas of the country because veneers as an example can be classified as preventative care. There is a similiar classification for implants. As soon as you have made the decision that you are ready to begin the process of improving your smile with the work of a cosmetic dentist, you need to call their office and schedule an assessment appointment. At the consultation visit, you and your cosmetic dentist can determine which options will work best for you and develop a plan for treatment, educate you on the procedures you will have performed on your teeth, show you the recovery procedure, as well as examples of what to expect. Best of luck and bright smiles to you!